February 12, 2018 (Ulson Gunnar - NEO) - The US recently included India in its shifting Asia Pacific policy, as part of its Quadrilateral Security Dialogue (often referred to as the "Quad"). The Quad also includes Australia and Japan along with the United States itself. The nascent alliance is openly arrayed against China, with member states openly declaring their intent to contribute toward containing Beijing's activities in the region and compete against Chinese efforts to establish greater ties with its immediate neighbors. This includes Japan and Australia pledging to more aggressively patrol the South and East China Seas. For India's part, it seeks to become a greater power within the Indian Ocean. Additionally, New Delhi has increasingly postured its military against China against the backdrop of greater tensions along the Chinese-Indian border. China appears to be pursuing its own strategy to break out of the Quad's containment policy, including measures to place India in check. Part of this strategy includes growing ties between Beijing and Islamabad. This includes a number of major joint infrastructure projects across Pakistan. 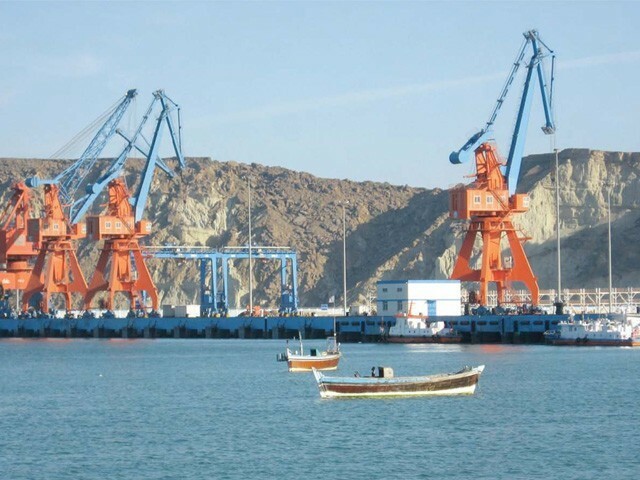 Collectively known as the China-Pakistan Economic Corridor (CPEC), the ambitious network of projects connects Gwadar port in Pakistan's Balochistan province on the Arabian Sea with the Pakistani-Chinese border near the western Chinese province of Xinjiang. Railways and roads provide China with access to the Arabian Sea, eliminating the need to move certain goods past Singapore and through the Strait of Malacca. CPEC also includes a gas pipeline from Gwadar to Nawabshah which will eventually enable gas imports from Iran. Beyond CPEC, China is also building power plants across Pakistan, developing stronger ties between various Chinese and Pakistani industries and institutions and developing closer Chinese-Pakistani military ties. Chinese-Pakistani military ties provide the ideal answer to Washington's intentions to use India against China. Pakistan and India have maintained contentious relations for decades, but the fact that both nations possess formidable nuclear arsenals and large conventional armies means that any conflict is short-lived with both sides attempting to avoid major escalations. 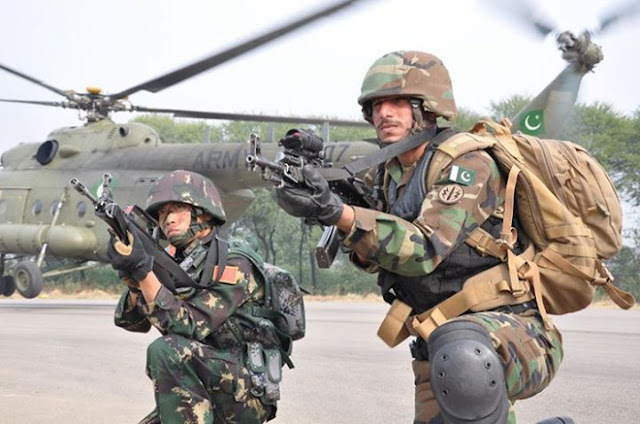 China has ensured that Pakistan has maintained military parity with neighboring India, including through the joint-development of both conventional weapons systems and its nuclear program. Together, these ties will significantly enhance Pakistan's economy, providing long-term jobs both in constructing and maintaining infrastructure projects, as well as adding to national economic growth. They will also ensure that Pakistan maintains military parity with neighboring India, maintaining a balance of power in South Asia. For Beijing, these ties provide China with access not only to the Arabian Sea, but also with a means of further connecting its western Xinjiang province, allowing for additional economic development there. With a strong ally bordering India, ties with Pakistan also grants Beijing more leverage when maneuvering diplomatically vis-à-vis New Delhi. For both nations, these ties represent an answer to pressure they both face from Washington. In China's Xinjiang province, the United States has leveraged socioeconomic disparity there to stoke separatist movements and even terrorism aimed at destabilizing Beijing. Likewise, Pakistan's Balochistan province hosts violent extremists accompanying a separatist movement also sponsored by Washington. 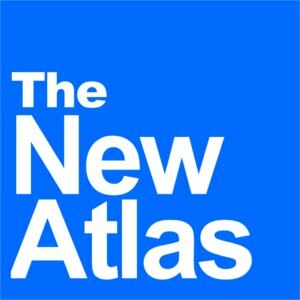 The US National Endowment for Democracy, an increasingly notorious front used by Washington and Wall Street to influence the internal politics of nations around the globe, has pumped in millions of dollars year-to-year for decades to build up networks in Xinjiang and Balochistan to not only contest control over these regions by their respective central governments, but to also disrupt ambitious economic development in both provinces. 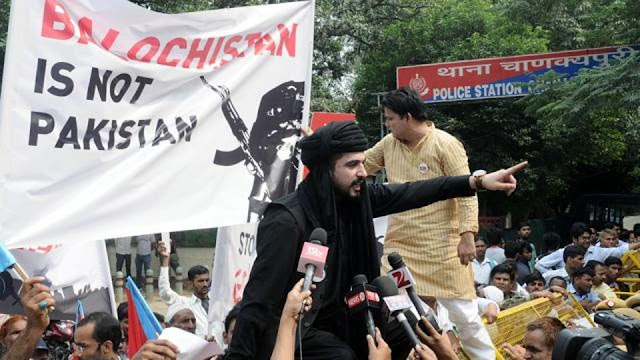 The separatist movement in Balochistan, for example, has targeted Chinese construction projects in a bid to impede the region's development and complicate Chinese-Pakistani ties. The US-sponsored conflict illustrates the true face of Washington's campaign to more widely contain China's political and economic rise in the region. In 2017, terrorists attacked a laborers' camp at the port of Gwadar, wounding 26. Media outlets like Reuters would specifically mention the likelihood of such attacks upsetting China's One Belt, One Road initiative of which CPEC projects fall under. Disrupting this ambitious project has become the primary objective of US and European policymakers focused on Asia. China’s strategic ambition to extend its maritime power across the Indian Ocean is hitting severe obstacles in the giant, volatile Pakistani province of Balochistan. Beijing’s priority is to develop the sleepy Baloch fishing port of Gwadar, 300 miles west of Karachi, to project its commercial and naval influence further west. But kidnappings, drive-by shootings and bomb attacks in the past few weeks and months offer a chilling warning that China will have to pay a high price for a deep-water harbor near the mouth of the Persian Gulf. Politico's article notes how Chinese-Pakistani ties put India directly in check. 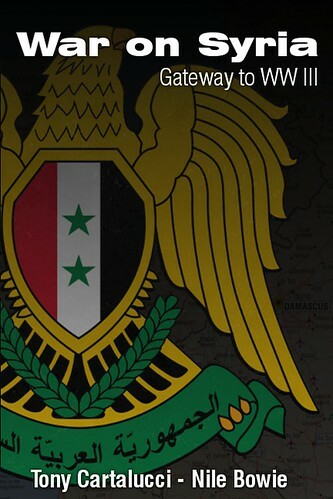 But in a much wider sense, they also put US efforts to contain China in check as well. The article also notes that both China and Pakistan remain unswayed by the violence plaguing Balochistan and are committed to completing CPEC projects in the troubled province. While the Politico article never mentions the US government and its support of separatists in Balochistan, a local government representative did cite the US military's ongoing occupation of neighboring Afghanistan as being partially responsible for Balochistan's security situation. More recently it has been reported that China is seeking to establish a military base in Balochistan. This is in addition to an increase in Pakistani military assets in the province. China is constructing its second overseas military base in Pakistan as part of a push for greater power projection capabilities along strategic sea routes. The facility will be built at Jiwani, a port close to the Iranian border on the Gulf of Oman, according to two people familiar with deal. Plans call for the Jiwani base to be a joint naval and air facility for Chinese forces, located a short distance up the coast from the Chinese-built commercial port facility at Gwadar, Pakistan. Both Gwadar and Jiwani are part of Pakistan’s western Baluchistan province. The move further cements joint Chinese-Pakistani plans for Balochistan and raises the bar for US-backed efforts to foment conflict in the region. China's invited presence in the region versus America's uninvited covertly-backed separatist movement is a microcosm of America's overall unsustainable policy to contain China. US dominance in Asia has for decades been built upon immense economic disparity between itself and nations across the region plagued by war, large populations and lopsided deals dealt to them by supposedly international institutions. With the rise of China and other regional states, this disparity is diminishing and with it America's dominance of the region. At one time, a covertly-backed separatist movement would have (and did) confound development in Pakistan. Today, it was the pretext China needed to further expand its reach and definitively answer US efforts with a permanent solution the US has no answer to. America's attempt to compete against China's economic development with unsustainable military threats and equally unsustainable covertly-backed conflict is a losing battle. The US-led Quad alliance will bring only hardship to its Australian, Japanese and Indian members who will be tasked with picking up the slack and made to pay steep prices economically and diplomatically to do so. In the end, the conflict the Quad seeks to create to foil China and the rest of Asia's ambitions will only hurt the entire region as a whole, including three of the four Quad members themselves, as other analysts have pointed out. This leaves only one question: how long will it be before America's Quad partners realize cooperating with rather than competing against the rest of Asia is in their best interests, and leave America searching for new partners in even further flung reaches of Asia? The answer will be provided by Beijing's own diplomatic efforts to convince them, including old enemies like Japan and fierce competitors like India, that there is a place in this new Asia for them.